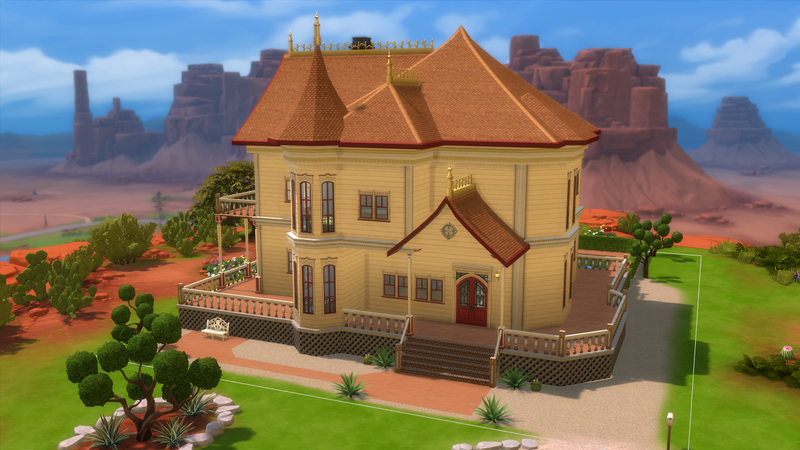 So, this month we got another game pack for The sims 4: Strangerville. With it, we've also got a new world (gourgerous, in my opinion). 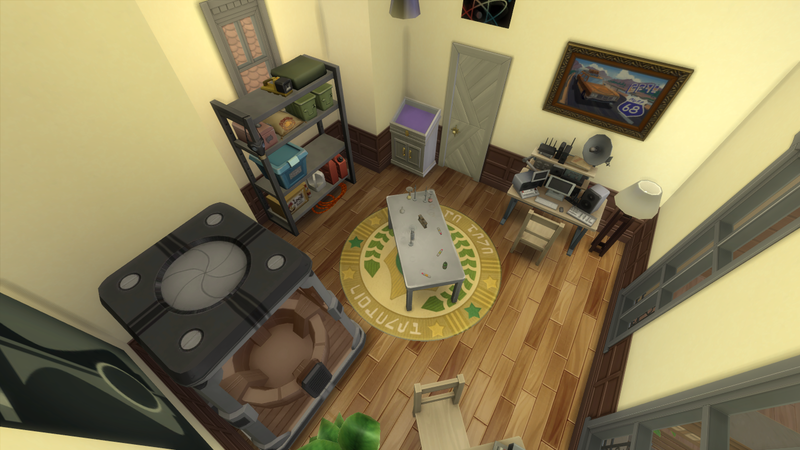 As I am currently working in a project of renovating all the worlds from the game, I decided to start the Strangerville reno right now (because I'm still in the vibe of getting a new pack and new items ahhaha). 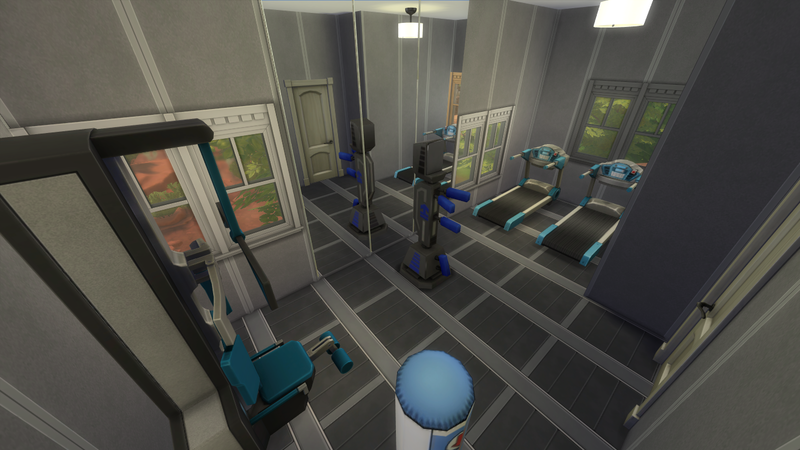 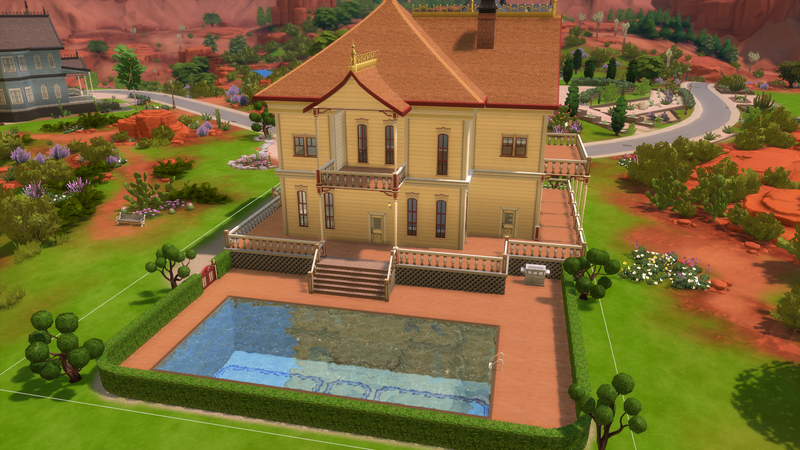 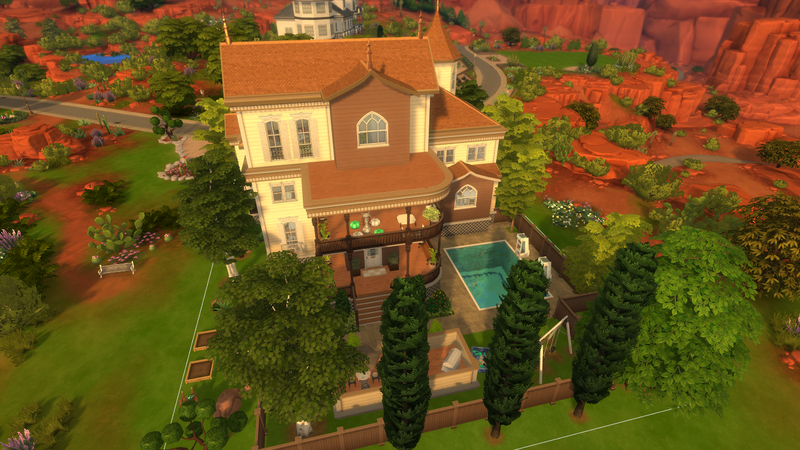 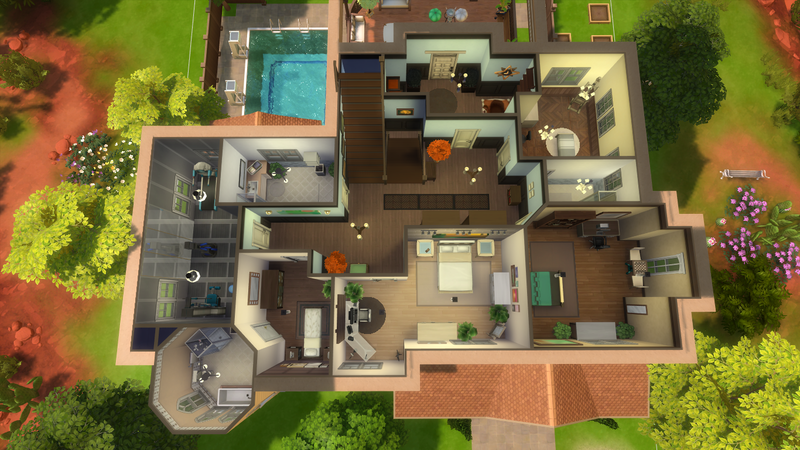 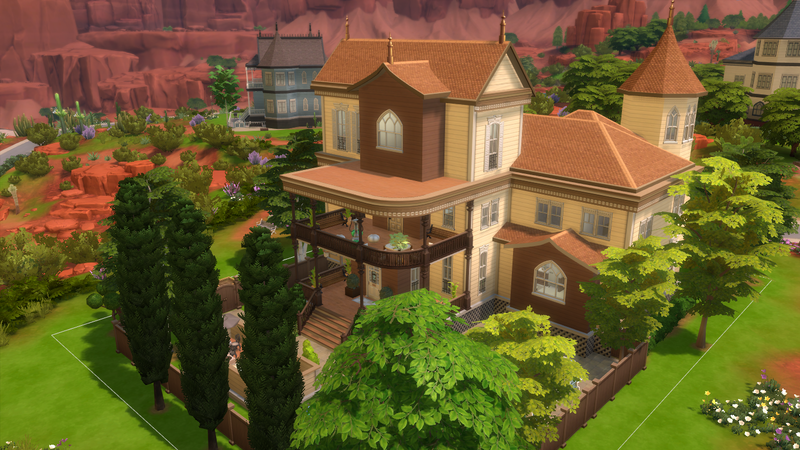 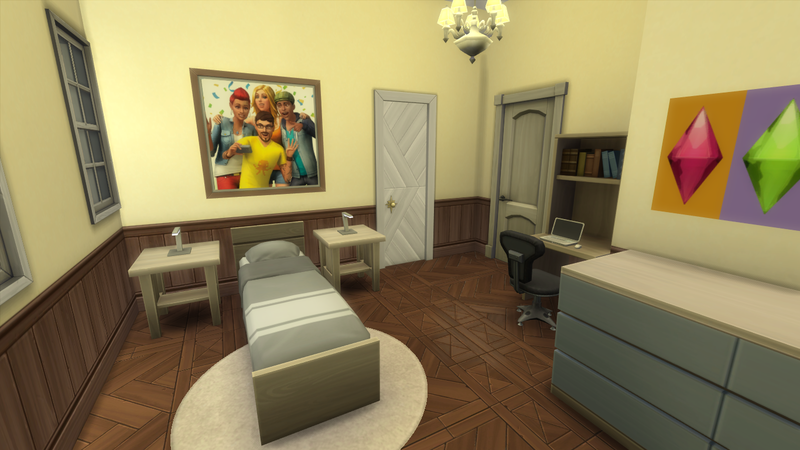 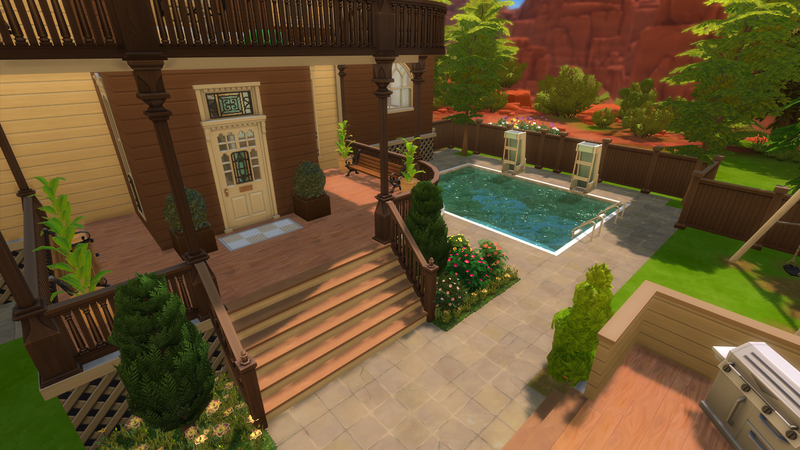 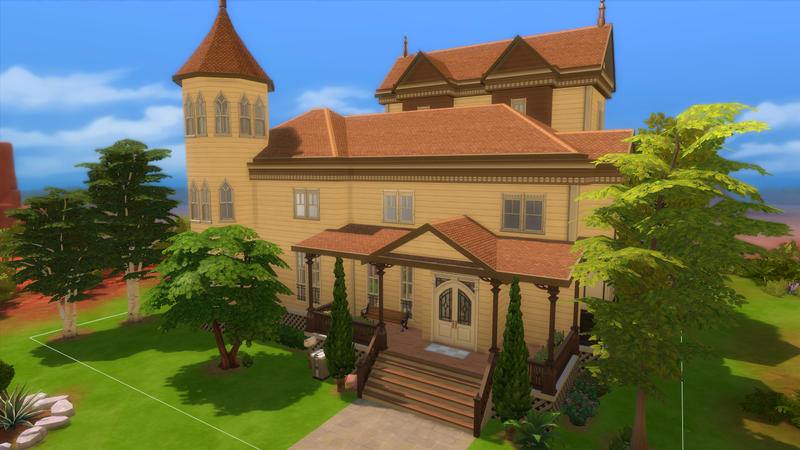 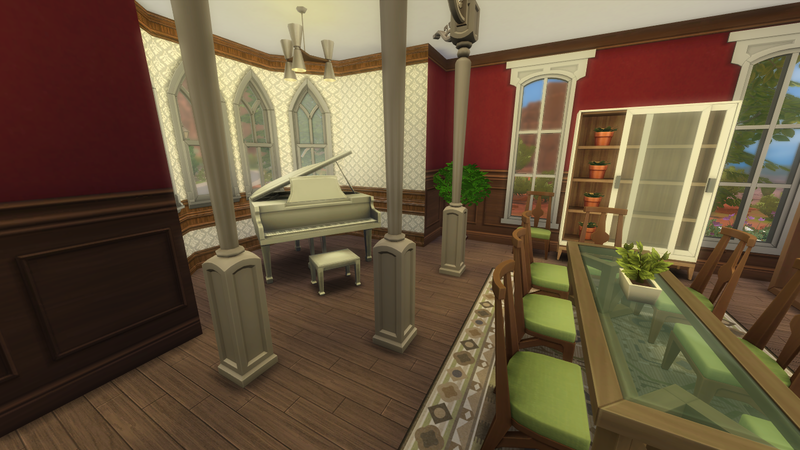 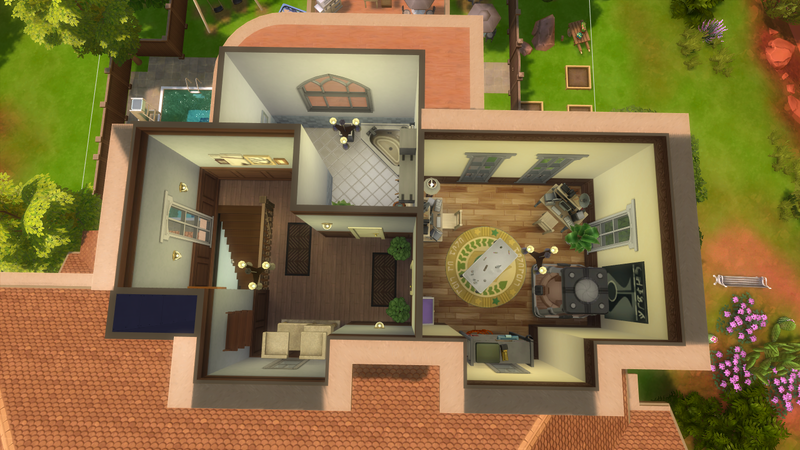 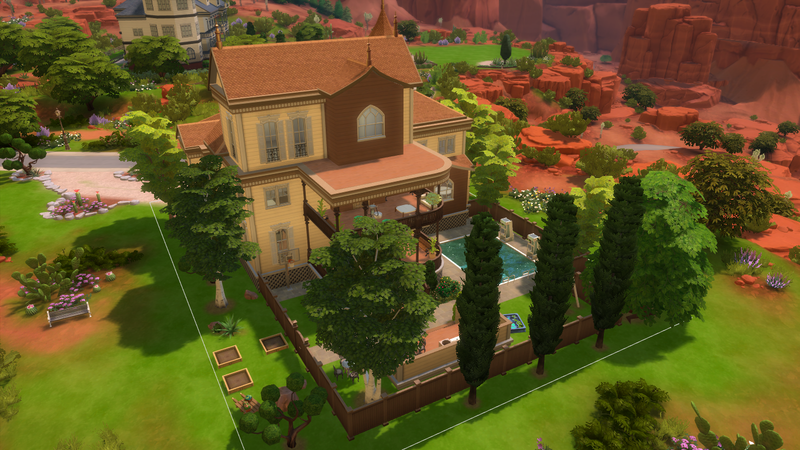 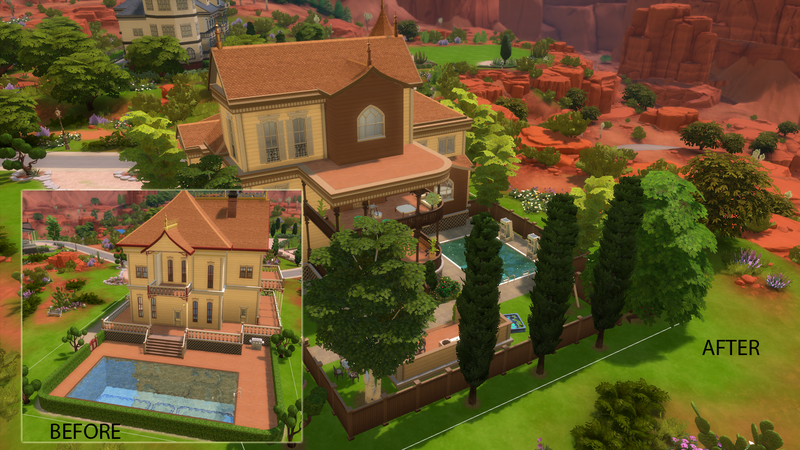 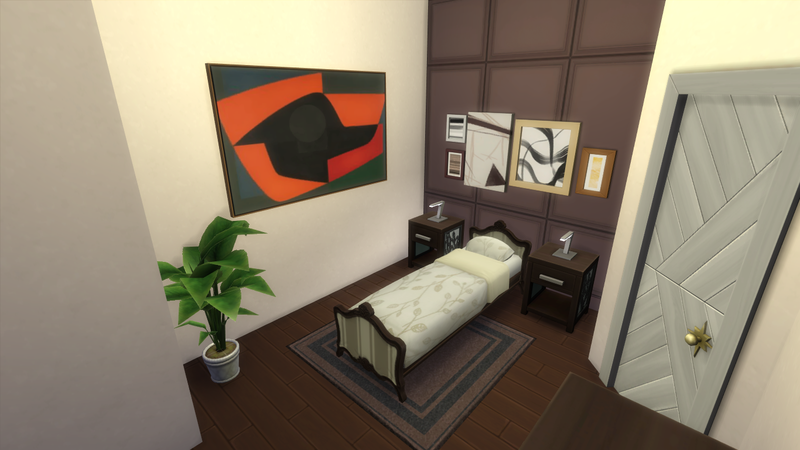 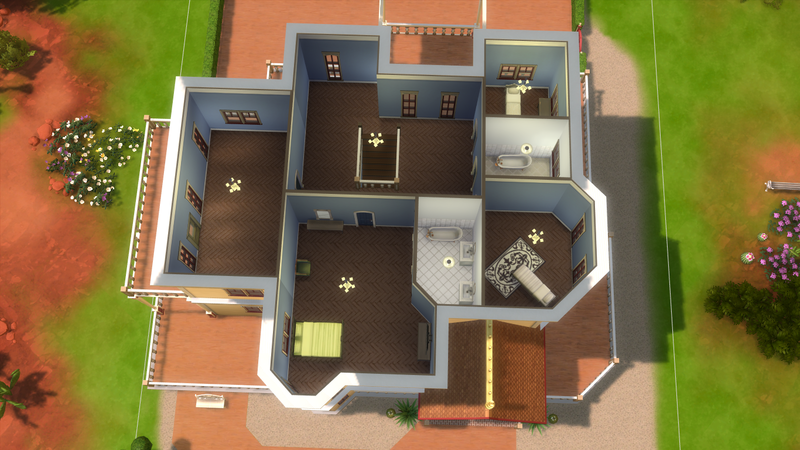 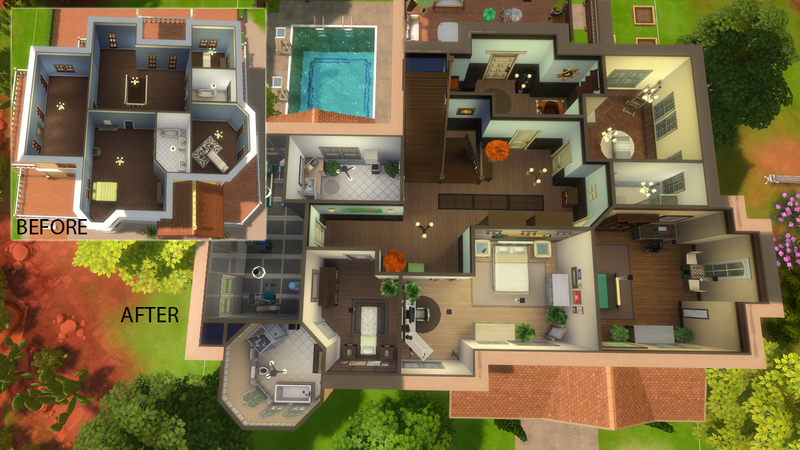 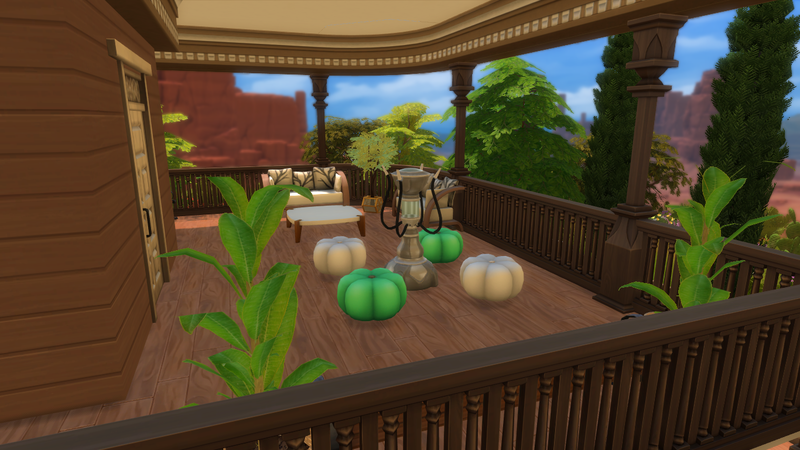 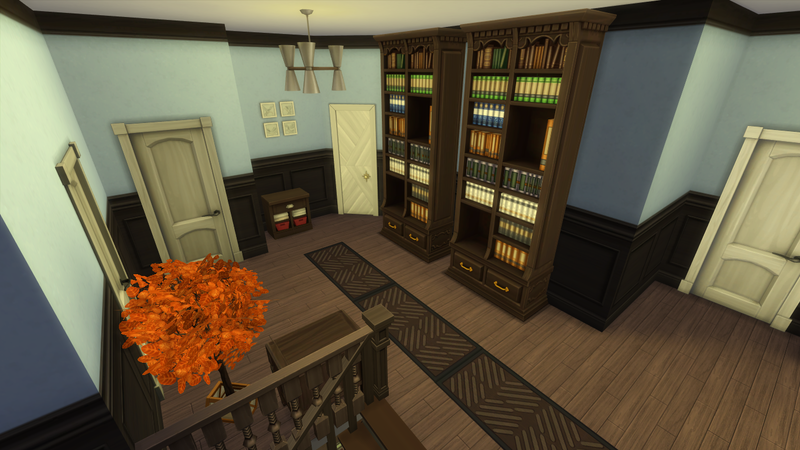 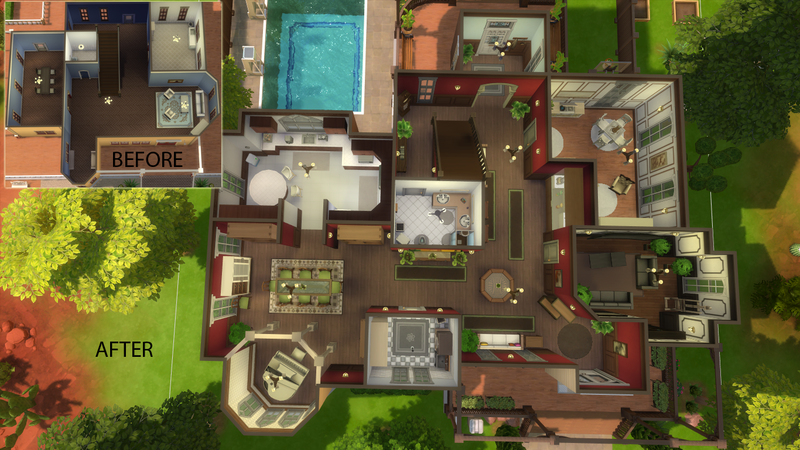 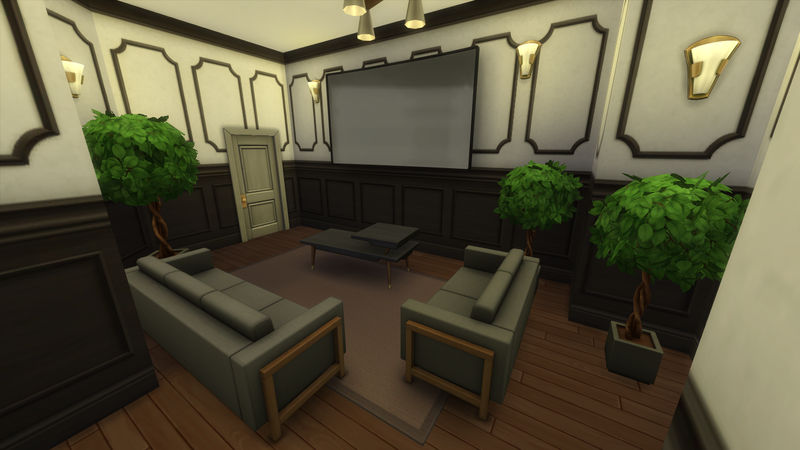 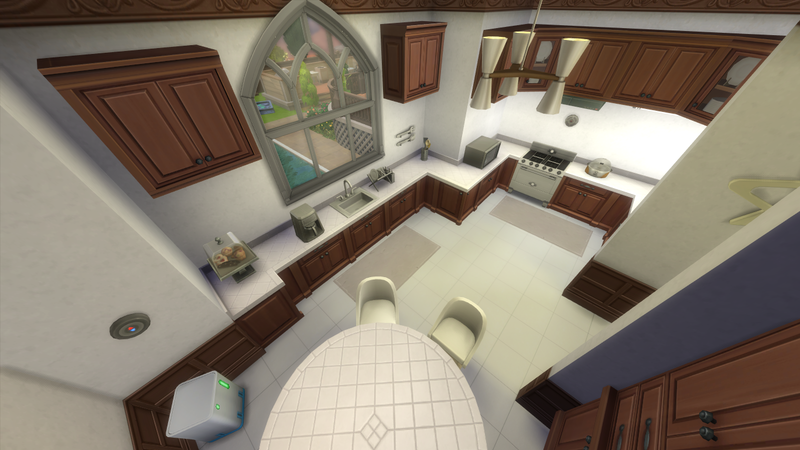 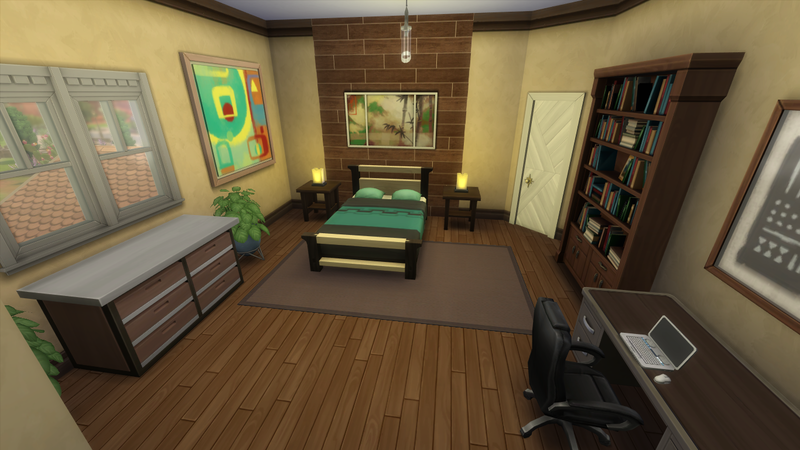 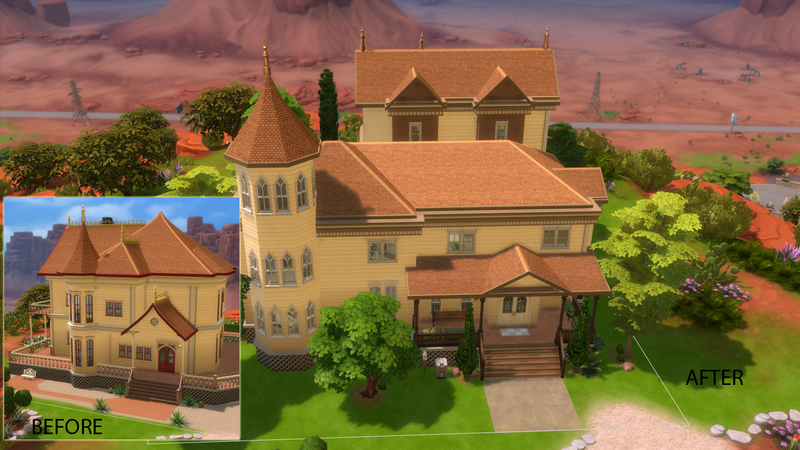 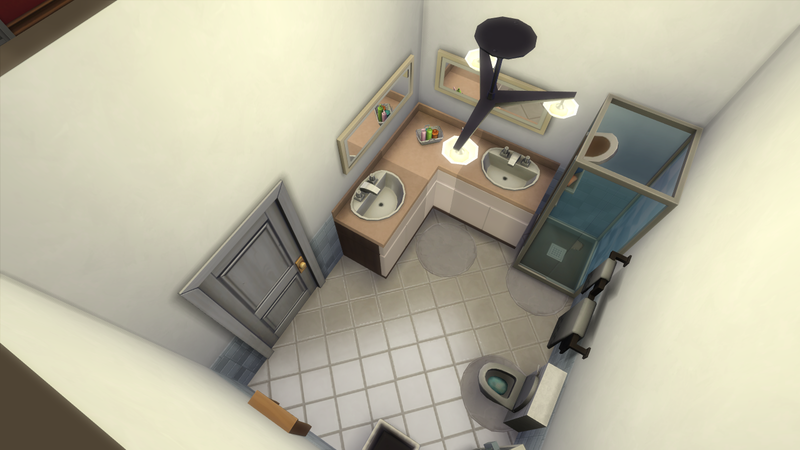 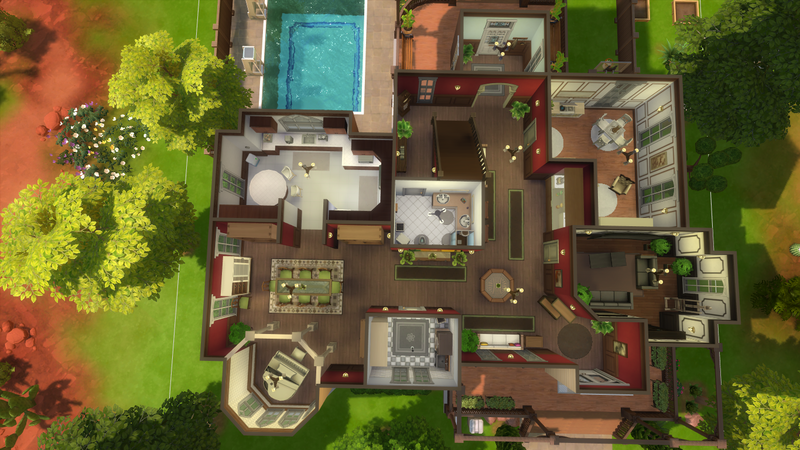 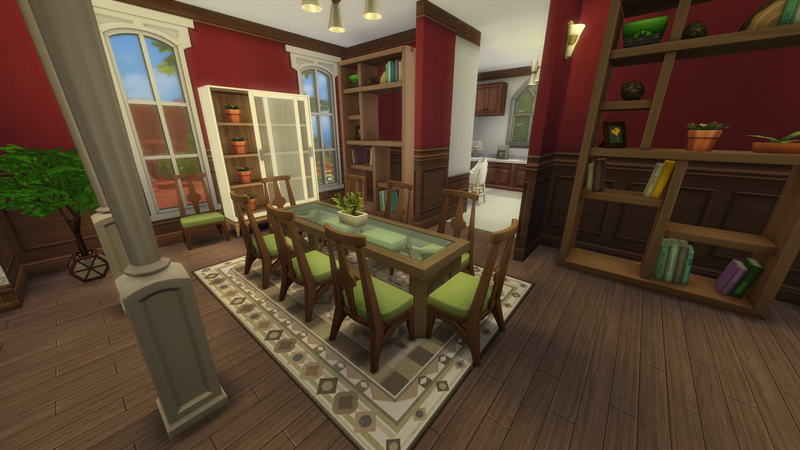 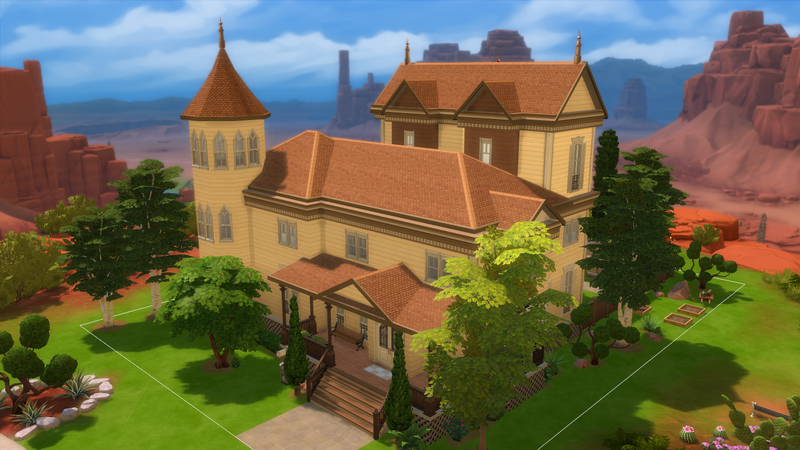 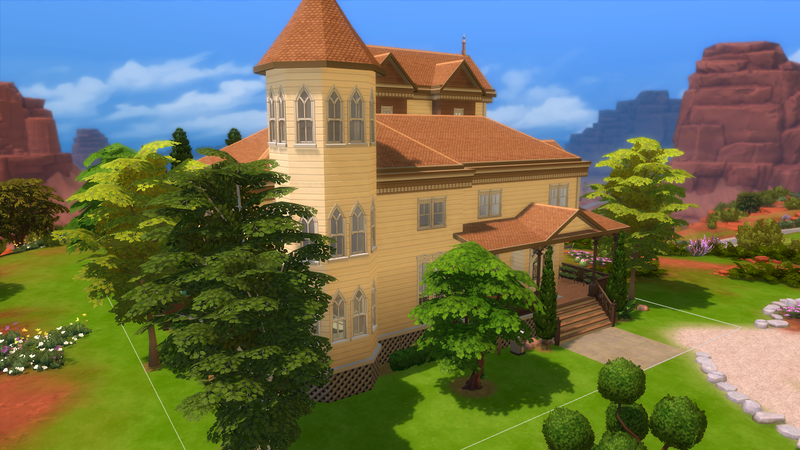 I'm going to renovate all the 11 lots (and hopefully post all of them until the end of march), and today I bring you guys the first house that has been renovated: Plateau Place. 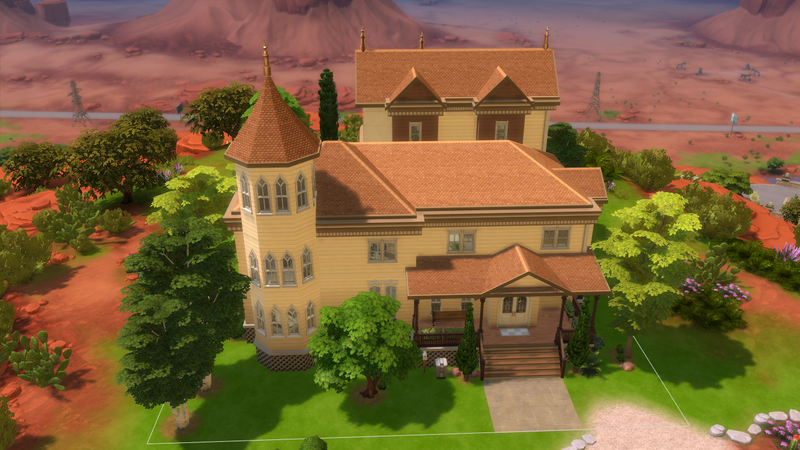 This one was a medium victorian-style house with two floors. 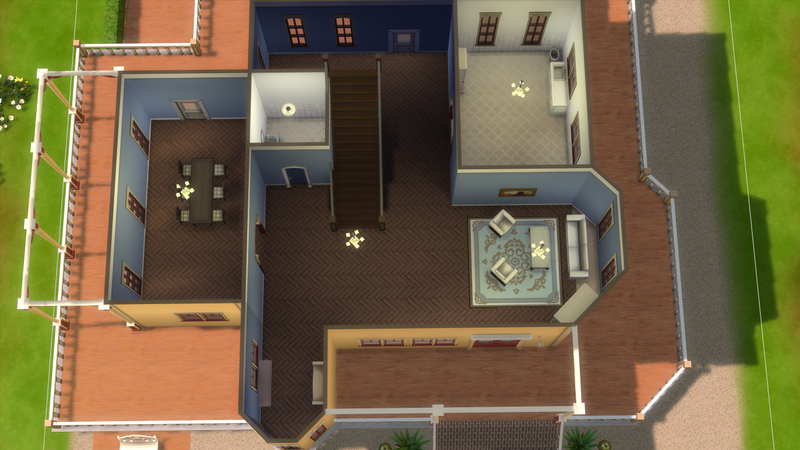 Now, it still has the same style/colors, but it got bigger. 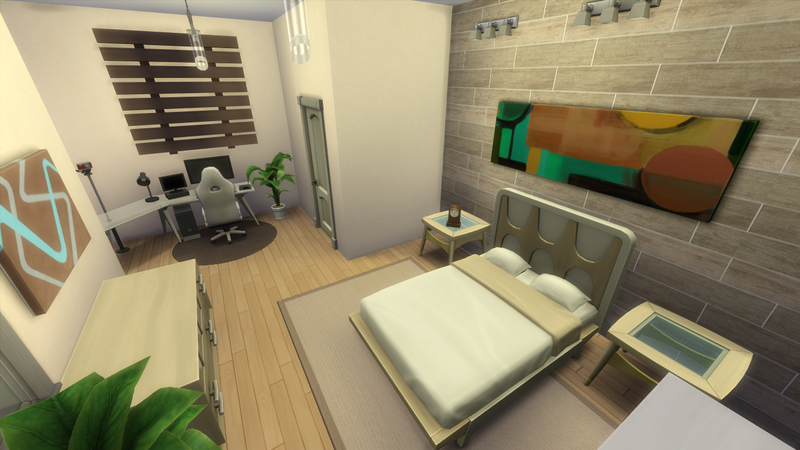 Please, check out the others pictures in the gallery! 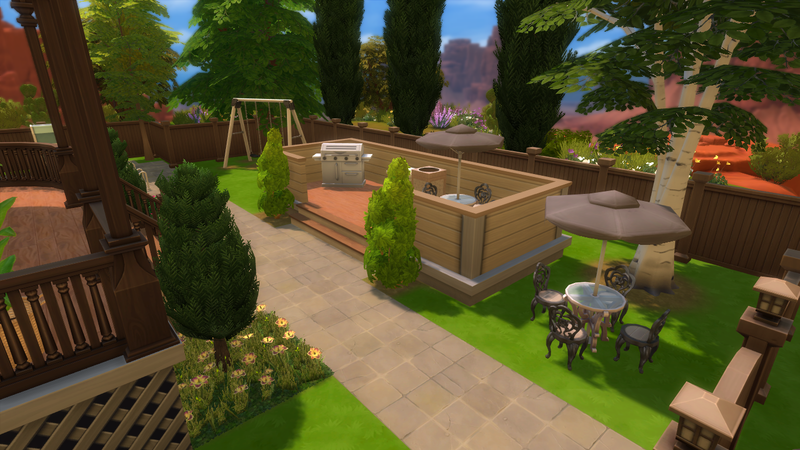 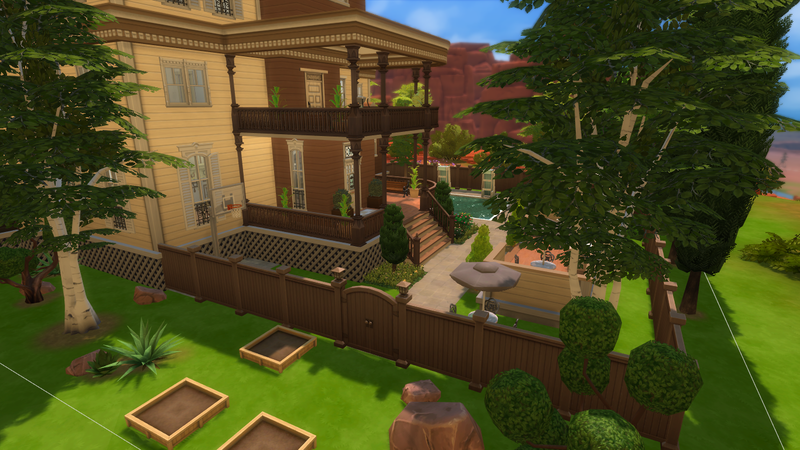 We've got a nice and cute backyard with a pool, barbecue area, playground and gardening stuff going on! 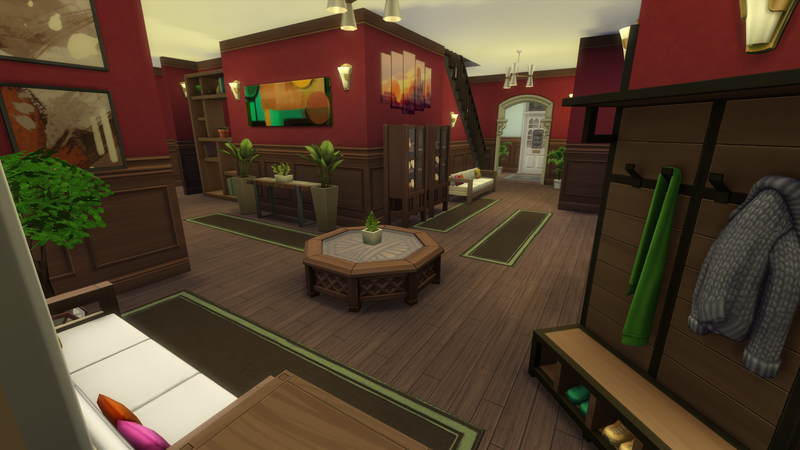 (can't post more than 4 pics in the description).